Our new range of illuminated light cubes are 400mm square, operated by remote control with a range of upto 20m. They can be used indoors or out doors are re-chargeable and last upto 8 hours on one charge. 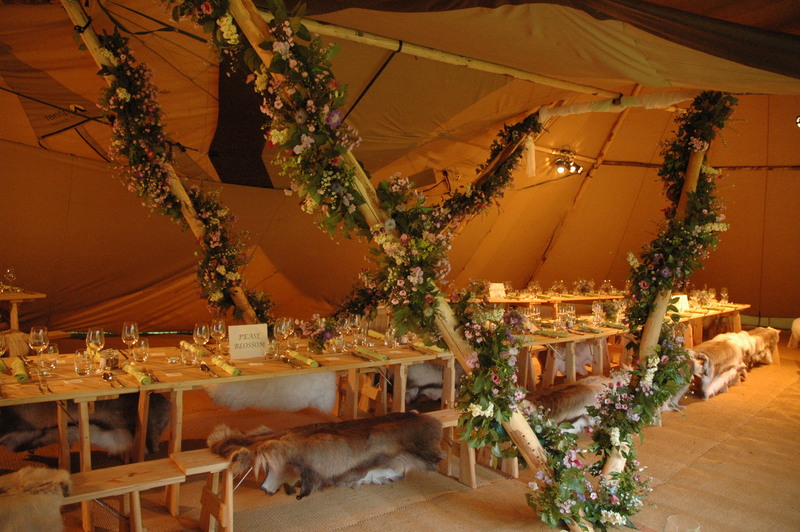 Depending on what mood you wish to create for your event you can select from bright, medium or dim white, static colour or colour change programme. 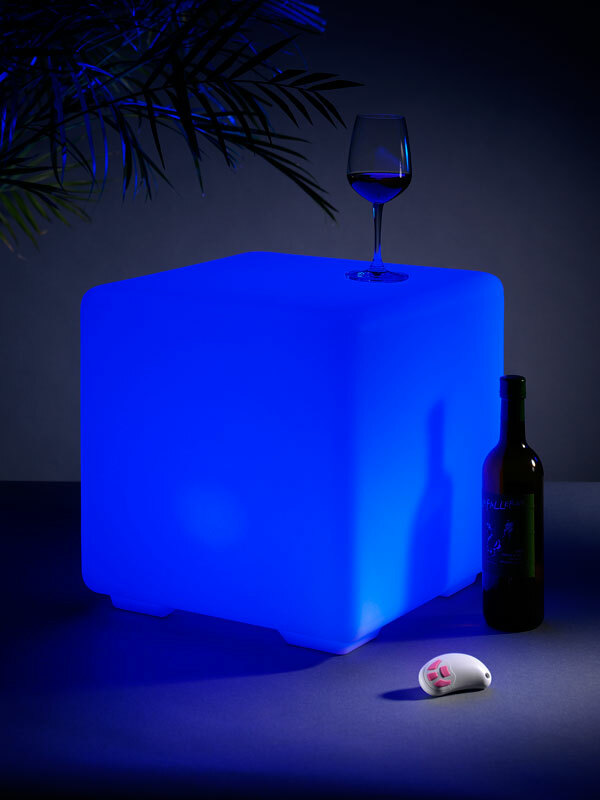 The illuminated light cubes can be used in a variety of different ways, indoors and outdoors to created a feature area with a stack of cubes, for soft mood lighting in gardens or chill out areas, combined with our sofa's as a surface for drinks. Your imagination is the only limitation to their use.